We’ve all lived through (or heard) the horror stories of trying to get your baby to sleep through the night. Both Ali and I are mums to twins so we know just how valuable it is to know a “baby whisperer”. That mythical, magical person who can come in and help you soothe and settle your baby even though, as a parent, you’re exhausted and on the verge of hysteria. Well a myth no longer, we are excited to introduce you to Rebecca Abraham, sleep consultant from Bellies & Beyond. We recently caught up with Rebecca to find out more about how she got started and if she could pass along a few of her best sleep tips to mums and dads. (GroupTogether): Hi Rebecca, thanks for taking time out of your hectic schedule to chat with us. Can we start by asking you what inspired you to start Bellies and Beyond? (RA): It sounds really corny but I love helping mums. I started it because I didn’t feel that there was enough support for tired mums. Yes you can Google how to sleep train but Google doesn’t check in with you in the morning to see how you are feeling and Google certainly doesn’t sit face to face with you and shout you a coffee when you need it…. Mothers need a village to raise a baby and I wanted to be part of that village. (GT): Hallelujah to that! Both Ali and I have twins and so your Sleep Coaching and Night Support services would have been a god send. What service do you find most mums are looking for? (RA): Hats off to you both! Mums are looking for gentle ways to teach their babies to self settle. And I don’t even think they are doing it for themselves, because they are tired.. they are doing it because they can see that their babies are tired and they want the best for them. (GT): What one activity or routine do you see parents consistently getting wrong? (RA) I don’t like to talk about “wrong”. Things are only wrong if a parent thinks they are. 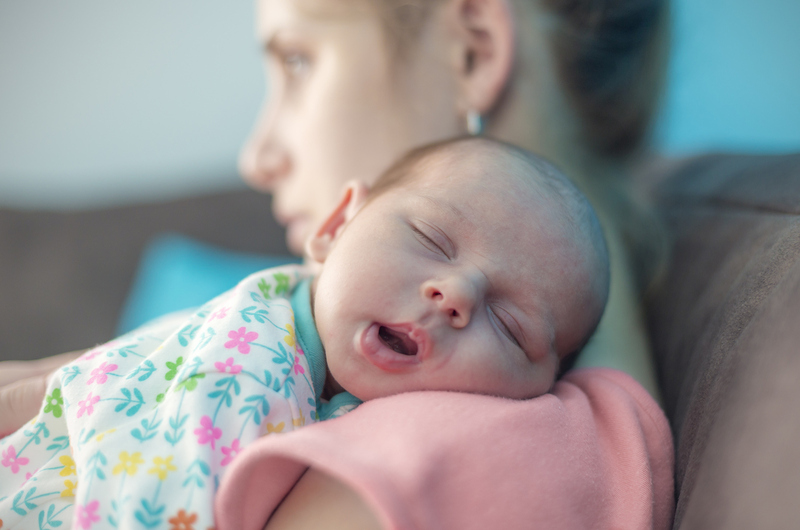 So it’s not wrong to co-sleep, or pat or sing your baby off to sleep every night if that’s what you want to do and what works for you at the time. It’s when it stops working for you that I believe it is time to get help. But if you rephrased your question to ask me the most common habit that I see that mothers want to change… it’s rocking to sleep. It works in the beginning most the time but as the baby gets older they become heavier and it takes longer for them to fall asleep. (GT): It’s good to know that I wasn’t messing up after all, phew! So if we’re all just figuring out what works best, what would be your top 5 tips to guide new mums and dad? Don’t stress too much about routine in the beginning. There’s no such thing as a bad habit until they are 6 months. Be as flexible as you can in the beginning, the time will come when you can’t go out for lunches over nap time or walks at night… Enjoy the time before that comes. Have some down time when your baby sleeps. (GT): Great advice! Do you think technology is changing how we parent? (e.g. iPads, baby monitors, nanny cams)? And iPads kill me as a sleep consultant but I love them as a mum. Mothers think that their young children are having “quiet time” when they are on their iPads but it’s so bad for their sleep. But yes it gives us mums quiet time. (GT): What’s the funniest thing you’ve ever seen in a newborn? (RA): I once did a consult at a mother’s house and when I went into the babies room I saw underneath the cot the storage drawer was filled with wine. When I asked the mum about it she said that every time her baby slept well they (the parents) celebrated with a vino! Not surprisingly, they didn’t get to drink often! (GT): That’s classic, wish I’d thought of that! Can you tell me what’s the most challenging situation that’s come up? (RA) Mothers with PND (post natal depression). It’s really upsetting to me to see mothers that are so desperately trying but feel so alone. Those families stay in my mind and I lose sleep thinking about them. (GT): What has been the most surprising part of your journey? (RA): I guess it would be the haters out there. I was feeding my baby a bottle and a mum came up to me and asked if I was “that lady from Bellies and Beyond”. She went on to say what a bad example I was setting to other mothers. A few incidents like that have surprised me. Even though there are so many supporters, it’s still those events that stick in my mind. (GT): Ouch! It always amazes me that some people feel so entitled to pass judgement on others. 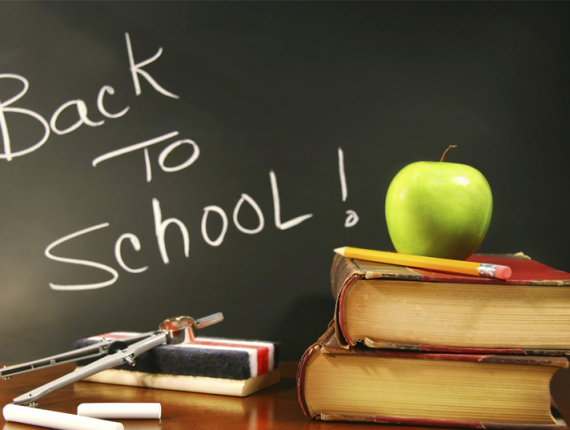 Onto happier topics – what’s the next step for you? (RA): At the moment I am just getting my head around juggling life with work and THREE kids. I know my baby is my last so I am trying to soak it all up as much as I can and not let it pass me by. I love my work so I want to keep doing it in between drop off and pick up for the two big girls and around naptime with my baby. And then of course more work after they are all in bed at night. Lucky they are all good sleepers! Thanks so much to Rebecca for chatting with us on the GroupTogether blog. If you’d like to get in touch with Rebecca, we’ve included some links and a bit more about her. We’d love to hear from you too, what worked and didn’t when you were trying to get your baby to sleep through the night? Drawing upon her training as an early childhood educator, pre- and post-natal doula and sleep consultant, Rebecca has a uniquely multidisciplinary approach to your sleep issues and thus can help you and your family develop a personalized and holistic plan that suits you and your child. Rebecca is also very excited to be studying a bachelor of Midwifery and will share her knowledge with you all along the way. She has three little girls who are of course, sleeping beauties. 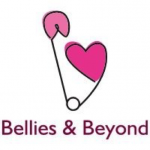 Check out her Bellies and Beyond website, or find her on Facebook or Instagram.